Earlier we have told that Anonymous has reacted against the controversial Stop Online Piracy Act (SOPA) reconvenes by the US Senate. This bold protest of Anonymous continues. Recently the have posted a YouTube video declaring that they will hack Sony again. If Sony doesn't stop their support of the Stop Online Piracy Act. They have specifically said they are not hacking the PlayStation Network. "We're hacking the SONY network and exploiting its servers. 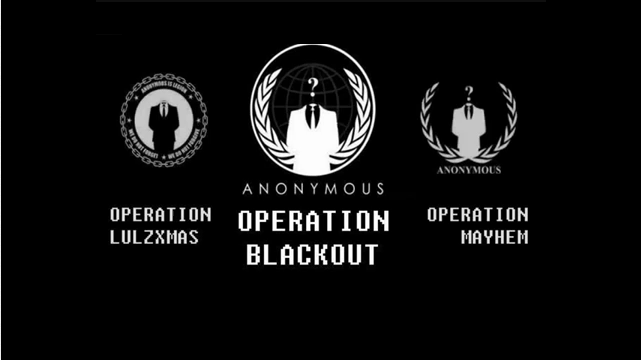 NOT PLAYSTATION NETWORK"
"Your support to the act is a signed death warrant to SONY Company and Associates," Anonymous said in the video. "Therefore, yet again, we have decided to destroy your network. We will dismantle your phantom from the internet. Prepare to be extinguished. Justice will be swift, and it will be for the people, whether some like it or not. 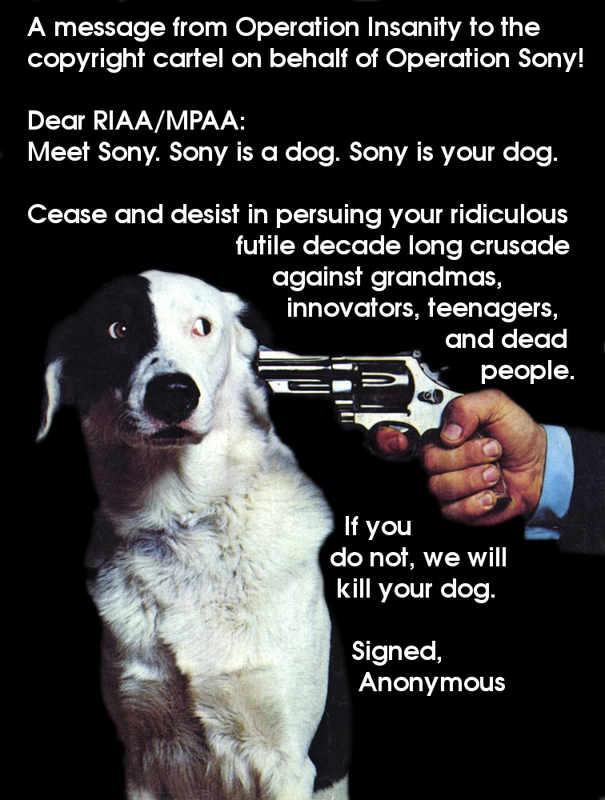 Sony, you have been warned." The Stop Online Piracy Act is a bill that was introduced in the United States House of Representatives on October 26, 2011. The bill will increase the power of the U.S. Department of Justice and copyright holders. The bill "would expand the ability of federal law enforcement to shut down foreign Web sites and services that that use counterfeited or pirated content created by U.S. firms."